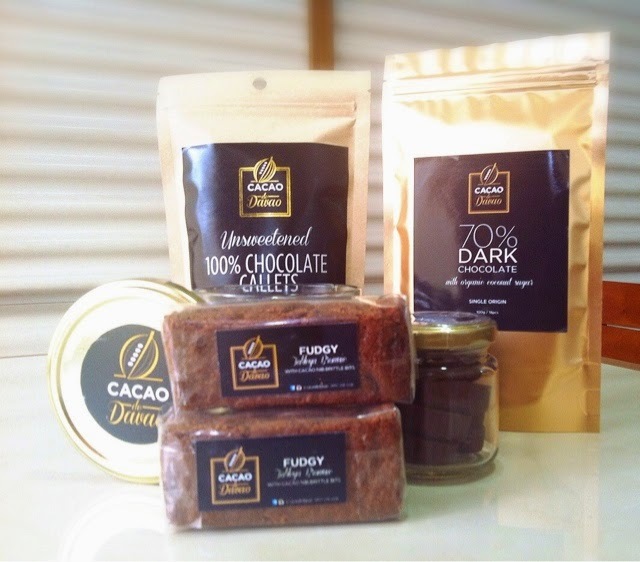 Cacao Davao's premium chocolate products: only from the finest Davao cacao, a source of the world’s best chocolates. 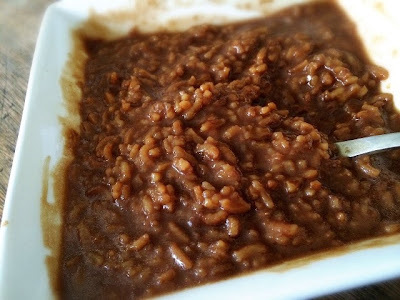 As a child, I remember Saturday and Sunday mornings enjoying the rich and sweet Champorado prepared by my father. The tableas (pure cacao beans that are dried, roasted, ground and then formed into chocolate tablets) were made by my grandmother who planted Cacao at her backyard. See, he was the self proclaimed cook at home, while my mom only cooked during special occasions like birthdays, Christmas, fiesta, etc. And like my papa, I learned to cook this hearty breakfast dish until now that I have my own family. As the years go by, the tableas being sold at the market are not as rich and pure as we had before, and if they are, they come with a hefty price. Then one Sunday, my husband found Cacao de Davao's exhibit booth at the mall and told me they are selling chocolate callets. This made me happy because finally I can now have my dependable supply for our favorite Champorado. And guess what? During the Davao Food Appreciation Tour 2014 (DFAT ) last May 15-19, Cacao de Davao was one of the sponsors. They gave us samples of their products, and as someone born and raised in Davao, I am proud to say that their chocolate is one of the best I've tasted and affordable too. 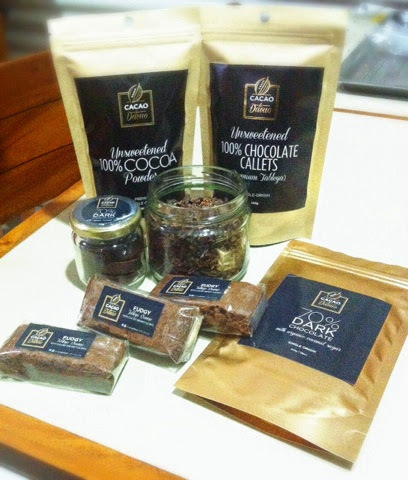 Now, many restaurants and cafes not only here in the city, but around the Philippines use Cacao De Davao premium chocolates for their recipes. Yummy! I would go for the dark chocolate anytime. Its the only kind of chocolate that I can have. The champorado gave me childhood memories too. Rainy mornings and champorado with milk are to die for. 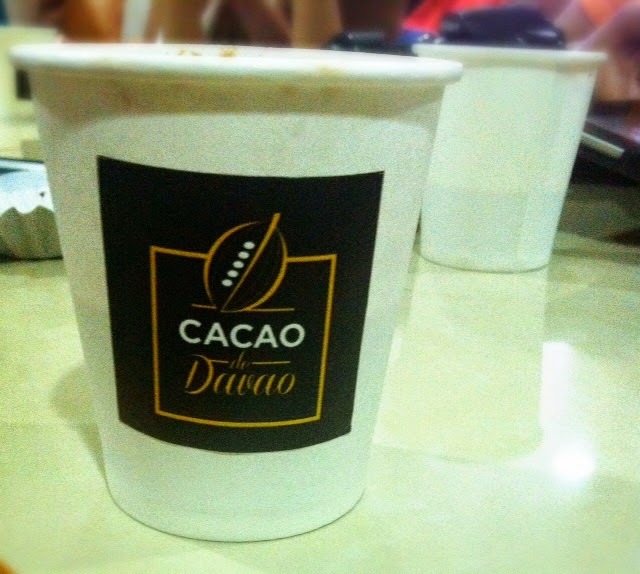 The rich color of the chocolate is a give away that Davao cacao is pure unadulterated chocolate! I've always love the pure cacao tablea for the champorado, nothing beats its good taste of indeed finest chocolate. Now that you mention it - I am actually missing champorado. I would probably try to make it this weekend. I miss the champorado. I happened to see a pack at the asian store and bought it but now they don't have anymore ughhh. 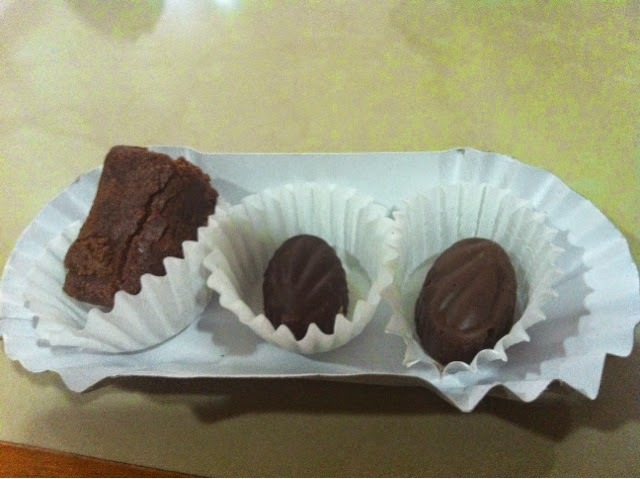 I am craving for it now lol. I miss champorado! How I wish they'd have this brand of chocolate here in Manila so we can try them all, too!